Has your company changed its logo recently? Get with the program! Verizon, Google, Medium and Todoist have all done it – and now it’s photography community 500px’s turn to refresh. In a blog post, 500px calls its new look “clean, simple and articulate,” though you might argue the total opposite. The wordmark, on the other hand, looks okay – it’s now shed the infinity symbol for a thinner, rounder type. Other than the new look, not much will change with its app or community. In a video, the team said it wanted to clarify that the pronunciation of the company is “five hundred P X,” not “pics” or “pixels.” The x in the middle also represents the camera focus, as illustrated in the GIF above. Still, points for the creativity of putting together an interesting logo rather than slapping on a new font and calling it a day. 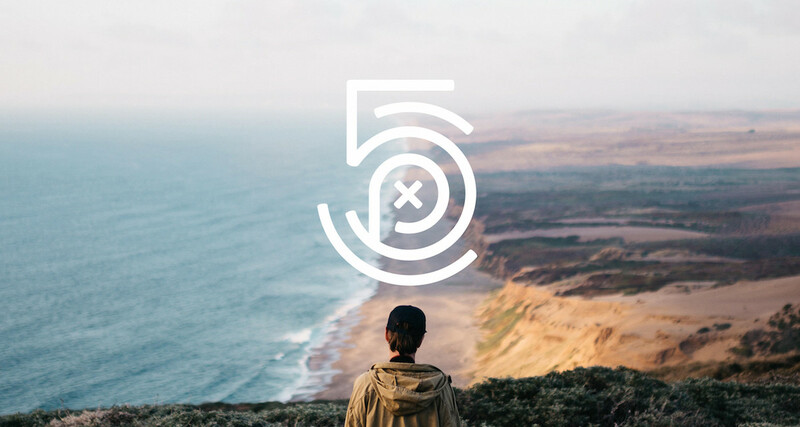 500px’s new look rolls out today on Android, iOS and the Web. What do you think of it?